Take flight with the precision and reliability that the Falcon HP delivers. 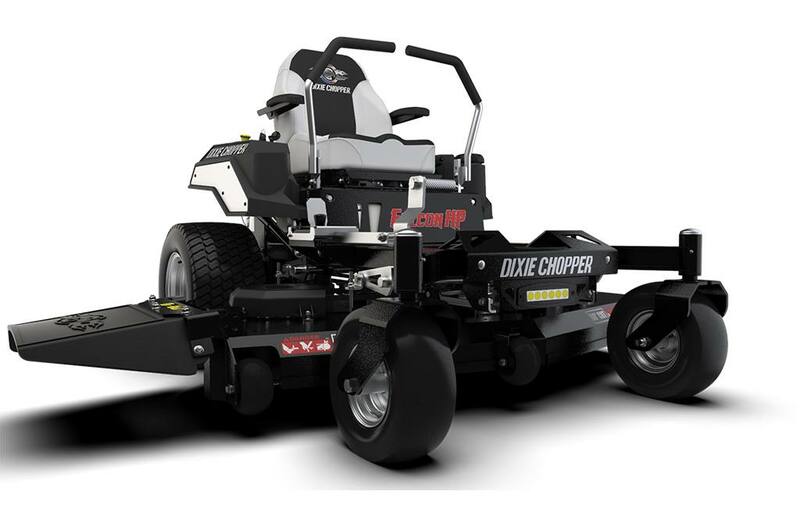 The Falcon HP redefines the residential mower with commercial features, heavy-duty manufacturing, and superb comfort. Demonstrated Power – Features the industry preferred Kawasaki FR and Kohler Confident engines for maximum performance up to 25 horsepower. Deep Deck – Offered in three cutting widths (48”, 54”, and 60”), the Falcon HP deck provides proficient productivity with cutting heights from 1 to 4.5 inches. Smooth and FAST – The Hydro-Gear ZT-3100 trans-axles deliver exceptional steering up to 8 miles per hour. Light Kit – Standard for all HP models, the light kit provides the ability to extend mowing hours beyond sunset. 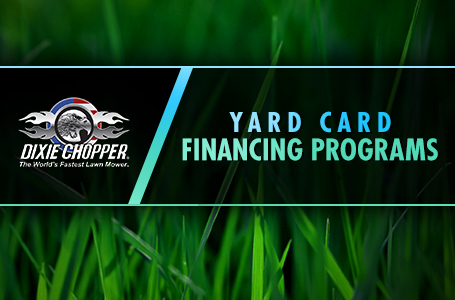 Deck Spindles – Maintenance-free spindles allow you to spend less time servicing your mower and focus on mowing. Cutting height: 1" - 4.5"
Blades: (3) - 2.5" X 17.25"
Overall width (chute down): 63.7 in. Overall width (chute up): 53.8 in.